Watch our video and see how BASE frees domestic slaves! Backward Society Education (BASE) is a grassroots movement that represents the Tharu, an indigenous minority in western Nepal that account for 13% of all Nepalis. BASE was established in 1985 by Dilly Chaudhary, the son of two bonded laborers, to use education in the fight against bonded labor (known as kamaiya) and child labor. Bonded labor in the region dates from the 1950s, when a successful malaria-eradication program opened up Tharu land to settlers. Many families were put at a disadvantage by their lack of education and tricked into selling their land. They then had no option but to work for landowners to pay off their debts. While parents worked on the fields of landlords as share-croppers, their daughters were sent to work in the homes as domestic servants (kamlaharis). BASE has campaigned successfully against both practices, kamaiya and kamlaharis. BASE led a national movement against kamaiya, which is now illegal. The number of kamlaharis has also fallen sharply in Dang district. But this has opened up new challenges: many freed laborers have struggled to find work and avoid being sucked back into poverty. Ten AP Peace Fellows have worked at BASE since 2009. The 2019 Fellow will build on the work of past Fellows and help BASE to develop a program to increase literacy and non-formal education for 35 recently freed kamlaharis. Additionally, the fellow will help promote vocational and professional skills to increase employability of the Tharu Women. 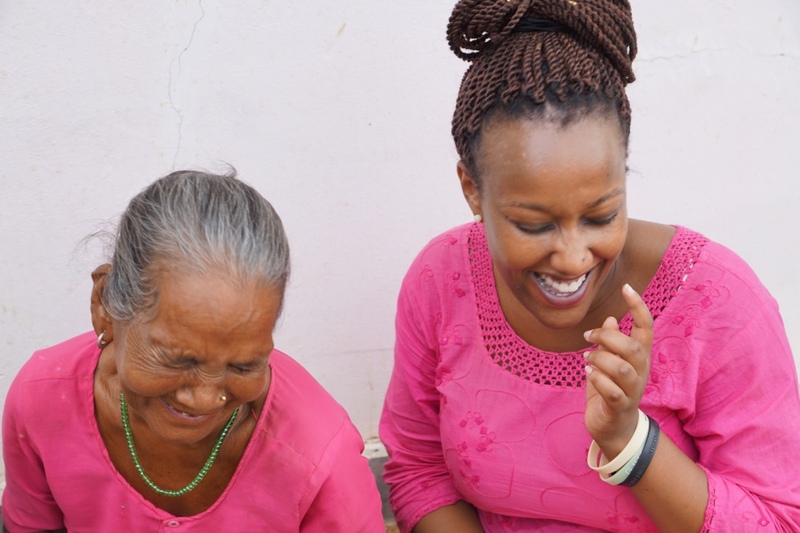 Sima, seen above with 2011 Fellow Chantal Uwizera, was freed from domestic slavery by BASE. AP raised money to cover the cost of her education and several Fellows have blogged about her dramatic story. Peace Fellow Kan Yan (2009) produced a strong documentary, The Price of Childhood, which featured Sima and Sabita, another freed kamlahari. Read about Sabita and Sima! 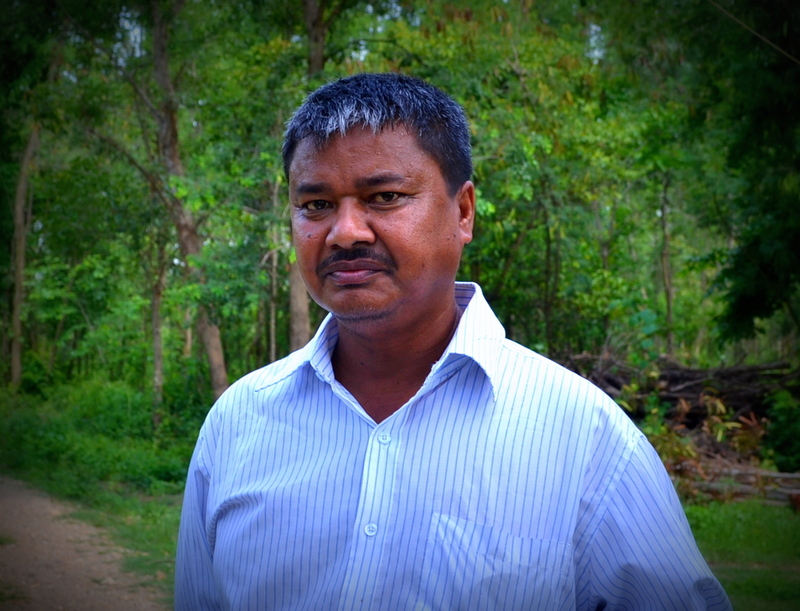 Dilli Bahadur Chaudhary, the founder and president of BASE, was born into bonded labor. Both of his parents worked as share-croppers. After building BASE into one of Nepal’s largest indigenous movements, Dilli entered parliament and rose to become Minister of Labor. He has never lost his commitment to community-based advocacy or BASE. “I was fortunate enough to have spent this summer immersed in development work alongside a community-based organization of bright and enthusiastic development practitioners who not only offered their support but also share similar goals and aspirations as myself. I have built lifelong connections, bonds and memories with not only members of the Advocacy Project and other Peace Fellows, but the incredible people I met in Nepal and the staff at Backward Society Education (BASE). I am forever grateful to AP for this experience!” -Michelle Nyaga the 2018 Peace Fellow in Nepal.